Different people with diverse personalities have unique preferences when it comes to hair styles. In this day and age, having curly hair is becoming more common. 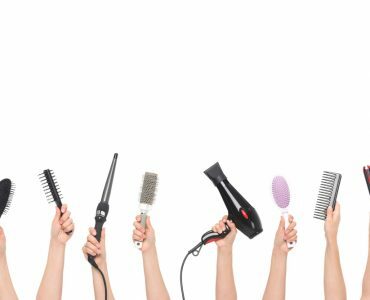 With curly hair, people can get the most variety. It is indeed right that this style is a blessing in disguise. Curly hair is fashionable with innovative styles. A slick glossy ponytail that ends in a fall of bouncing curls is at all times a way to obtain a certain head-turning effect. Hot rollers or curling tongs are all that is needed to achieve this curly confidence in just a few minutes. 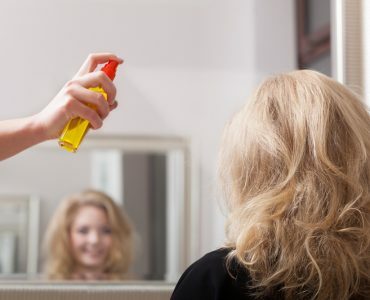 There are times when curly hair needs additional care and attention to maintain the best appearance. 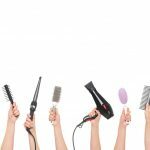 With curly hair, chances are the hair tends to be dry, course and brittle. So, to combat the frizzes, one must refrain from blow drying the hair because it will only aggravate the problem. 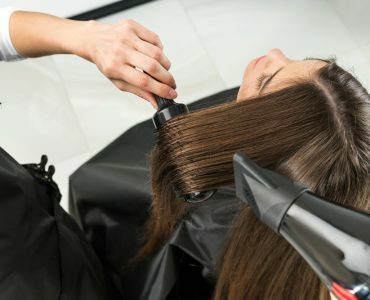 If there is a need to use a blow dryer, one must use a diffuser and dry it by cupping the hair in the hands and starting to work from the hair underneath. Never scrunch the curls as this may invite frizzes. 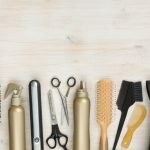 Whether one possesses a natural curl or gets them from the salon, it is a must to know the appropriate way to nurture and keep them looking healthy. 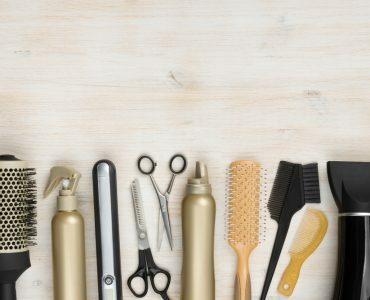 Various types of curling tools are available on the market and the most popular among them are hair rollers, foam rollers, rag rollers, hook, loop style roller set, and rolling pins. 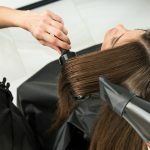 With innovative technology, various curling irons, which are effectively used to add body and texture to the hair, are becoming affordable, reliable, and well designed.